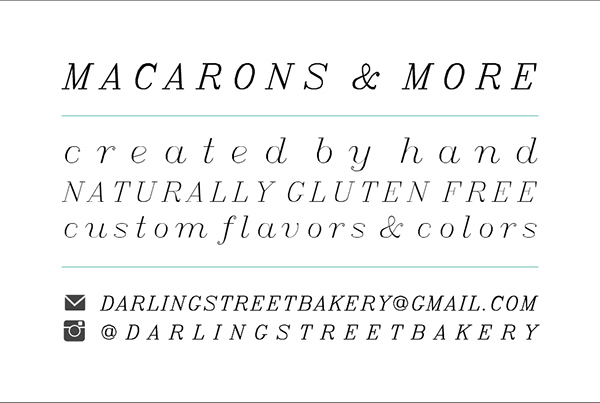 Branding for a startup pastry business. 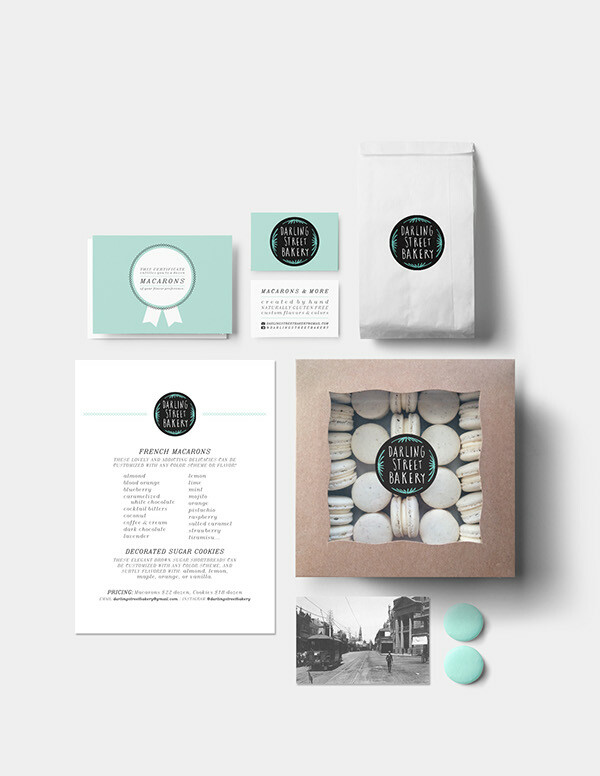 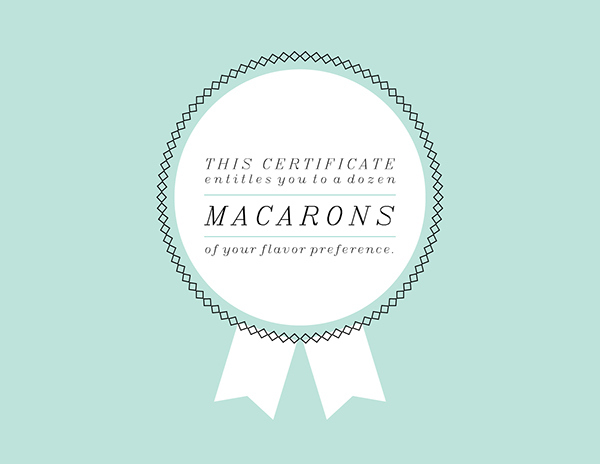 Logo, business card, gift certificate, letterhead, ad images, labels, & logo process (including handwritten type). 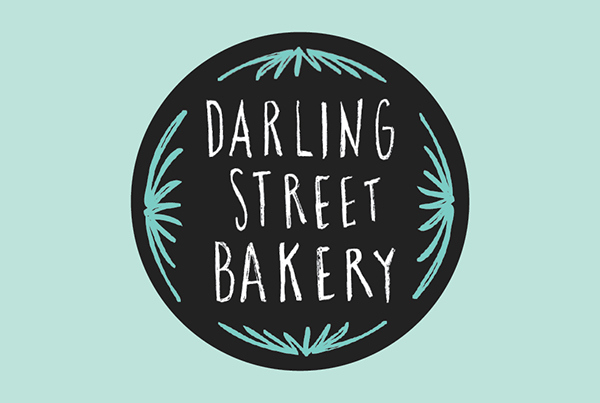 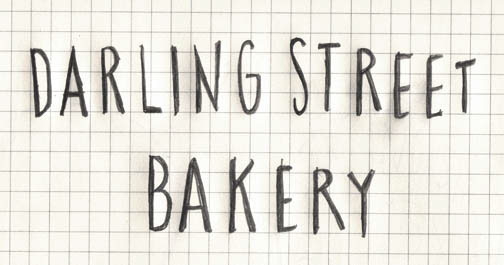 If you live in the Grand Rapids area and would like some stellar sweets, email darlingstreetbakery@gmail.com !